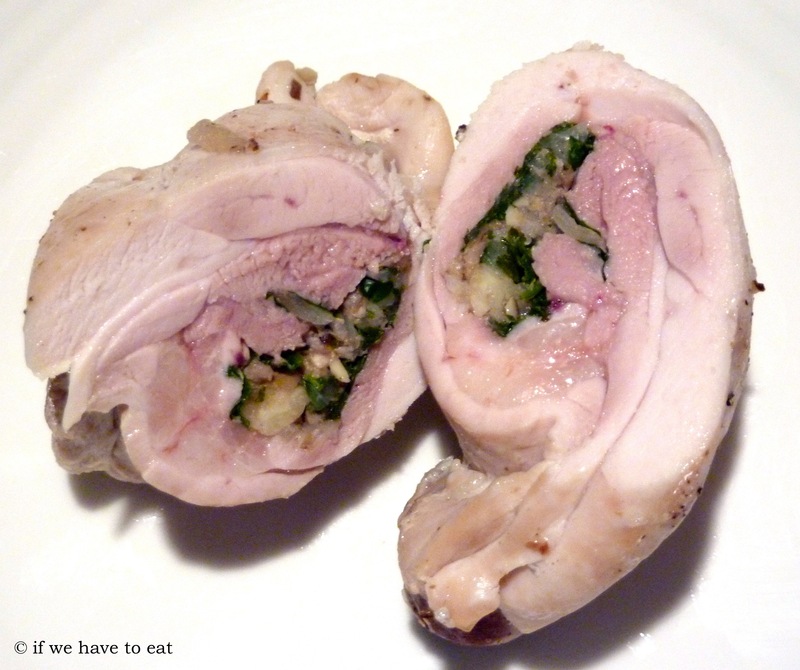 Here is my first attempt at stuffing chicken thighs and cooking them in the Varoma. I love that the steaming keeps the meat nice and moist and that the stuffing packs heaps of flavour. I’ve labelled it “Version 1” as I think I can do even better with this dish, so look out for further updates. In case you’re wondering – yes, the chicken is cooked! I took this picture after checking that the juices ran clear and resting it for about 10 minutes. This entry was posted on September 29, 2013 by ifwehavetoeat in Mains and tagged Feed a Few, Mains, Make Ahead, Poultry, Recipe, Thermomix, Varoma.